Crews are looking for a man who went underwater after crashing a boat on a Maine lake Wednesday, according to necn affiliate WCSH. 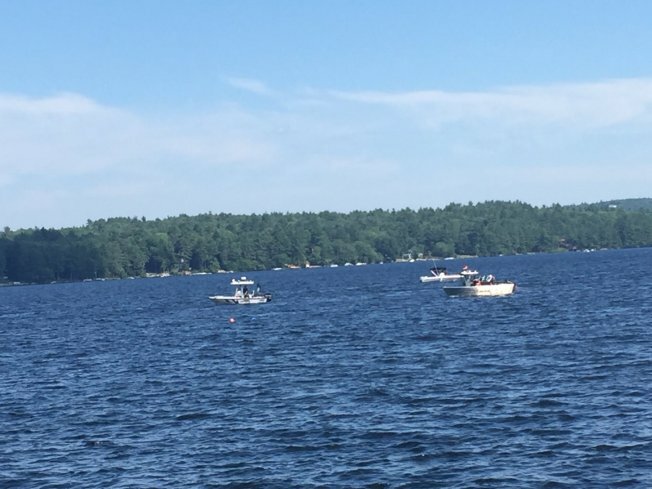 Reporter Kristina Rex tweeted that game wardens and a Cumberland County dive team responded to Long Lake on the border of Naples and Bridgton. The man's boat was the only one involved in the crash. Wardens say it's likely that the victim has died.